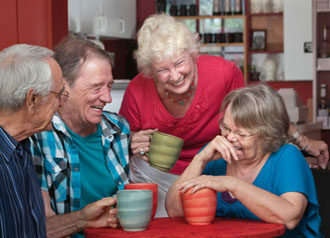 A retirement community in the Reading area offering a full range of senior services. 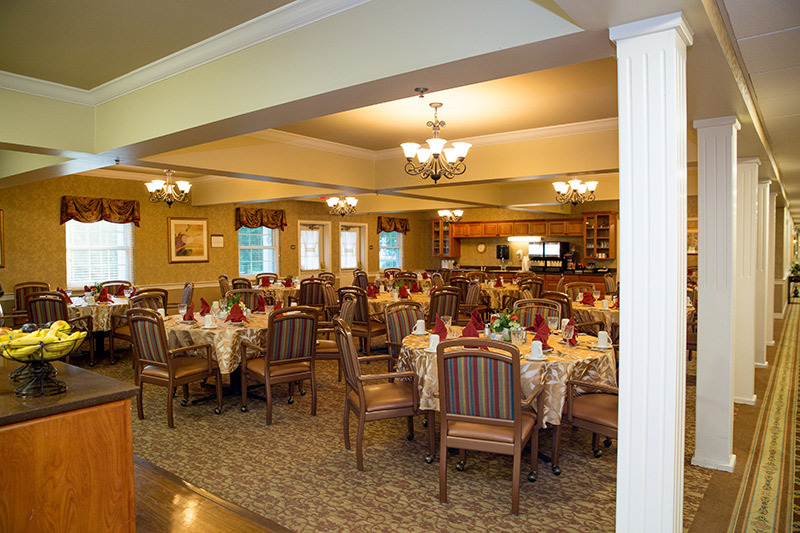 Unlike what some people call a “retirement home,” Country Meadows of Wyomissing, Pa., provides multiple levels of care. 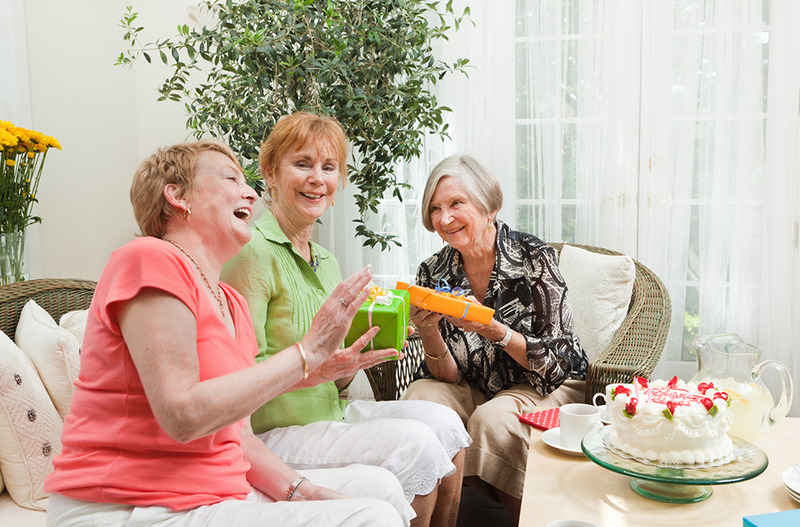 Our full range of senior services in Wyomissing include Independent Living, Personal Care, Memory Support Services and Restorative Services. Families looking for Reading, Pa., independent living homes choose Country Meadows of Wyomissing. 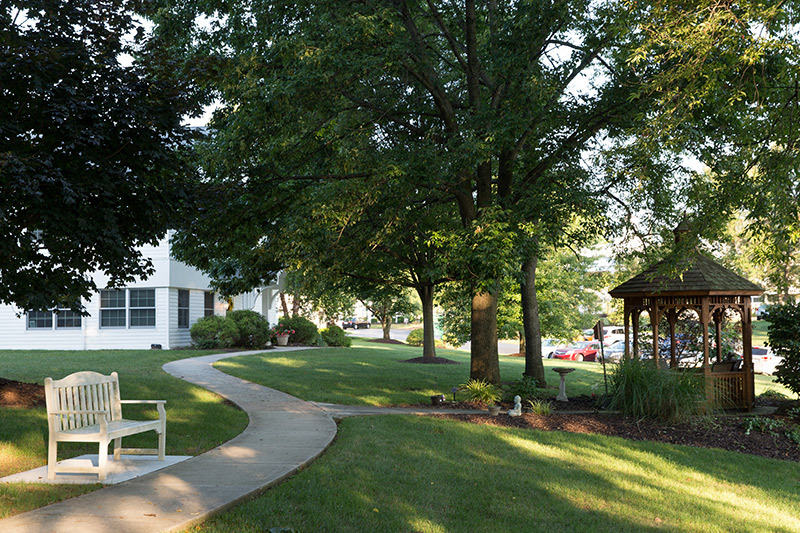 As one of the area’s most reputable senior living communities, we’re not what so many consider a “nursing home.” Rather, we support full senior lifestyles and care with our dedicated, compassionate staff all on a pastoral campus overlooking Tulpehocken Creek. Visit our community to see for yourself. Visit our Wyomissing campus today. 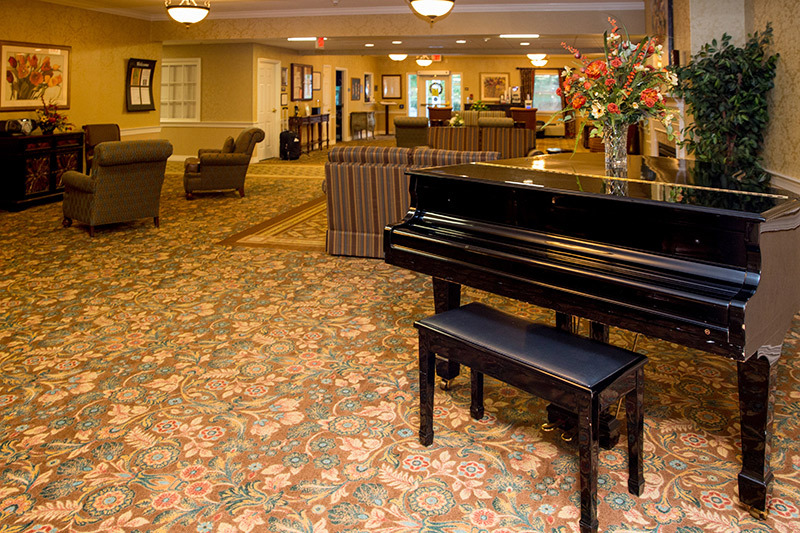 While your family may be considering nursing homes in Reading, Pa., or visiting other retirement living communities, come meet our wonderful residents and staff to experience our difference. Country Meadows of Wyomissing offers vibrant senior living accommodations in a beautiful suburban setting conveniently located to shops and restaurants as well as Routes 422 and 222. Our all-inclusive monthly rent offers access to premium amenities including restaurant-style dining, scheduled transportation, housekeeping services, a fitness center managed by a fitness professional and a vibrant Community Life program offering opportunities for outings, entertainment, socializing and making memories. Stop by any day of the week. We’d love to show you what we have to offer. Learn about the Country Meadows of Wyomissing Community. New to Berks County? How exciting! Consider visiting these websites to get a feel for the city, country and community life. 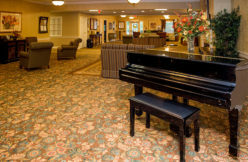 Why choose our Wyomissing Retirement Community? Wyomissing: city life, country life, community life. If you prefer both city and country life, then we share your preferences. The beautiful countryside of Berks County and Gring’s Mill Park is the backdrop to Country Meadows of Wyomissing. When on campus, you would never know that just a short distance away is the main Route 422 hub. We are convenient to Penn State Berks, churches, temples, medical centers, shopping, entertainment and the city of Reading. 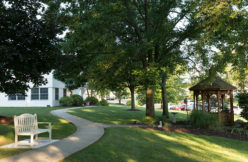 Though Country Meadows of Wyomissing is a unique retirement community, click here for the resident-centered care and programs our residents and families can expect at any Country Meadows. 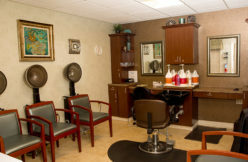 View our Wyomissing community’s gallery.